In 2019, the THÜROS Baikal has a smaller counterpart with our limited edition of the THÜROS B2. 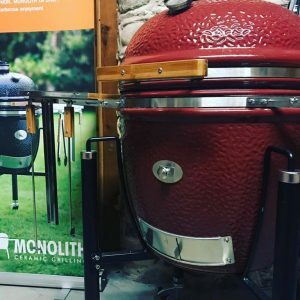 It also has an adjustable air supply to ensure a quick heating up, regulation of the temperature as well as economic consumption of charcoal like a flue barbecue. 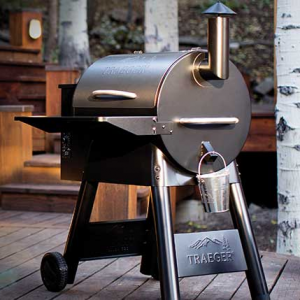 After cooling down the THÜROS B2 can be carried using the two black synthetic handles on either side of the grill. 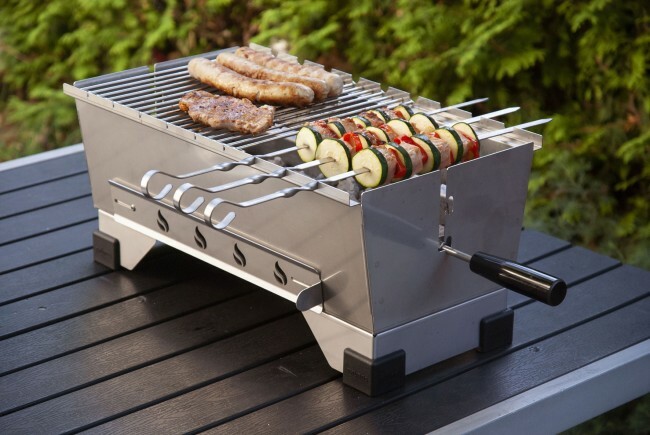 The THÜROS shashlik grill and shashlik grilling itself grow more and more in popularity. 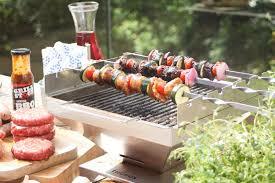 Up to 9 skewers can be used simultaneously on our B2. 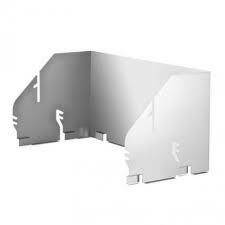 You can expand the THÜROS Baikal with our wide range of accessories to your liking. 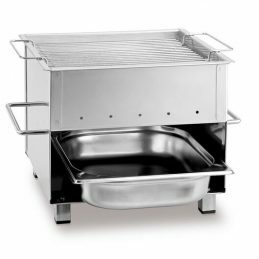 With an optional second cooking grate the cooking area can be extended to 60 x 30 cm. 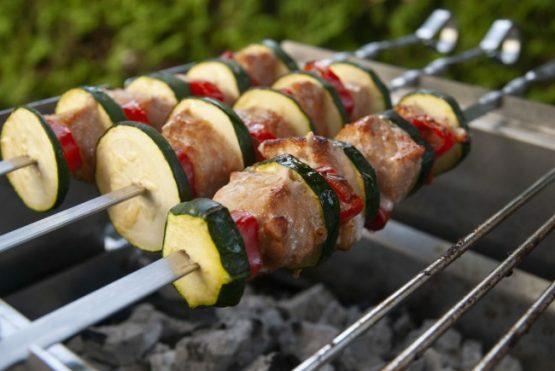 For shashlik a second set of skewers (6 pc.) 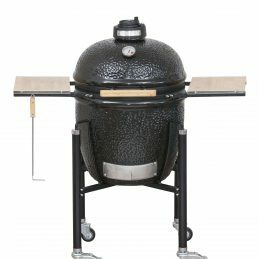 is enough to fill out the whole cooking area with up to 12 skewers. All our shish kebab skewers have a 360° twist on one end. 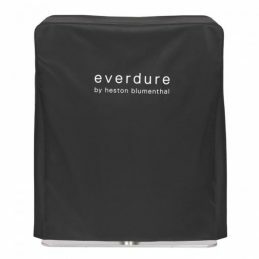 The twist ensures an easy turning of the skewer without the need to lift it up when they are placed in the disgnated slots. 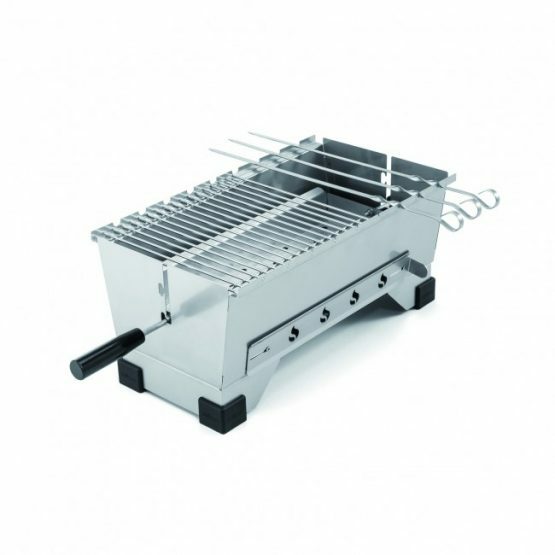 The Minicater is a compact yet extremely well built grill from Thüros. 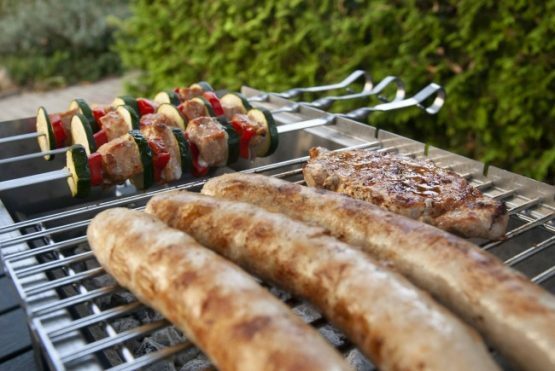 The grill size is the same as the Thüros Tabletop Grill so all attachments fit both grills. As well as the grill space the Minicater has a unique compartment below the grill that receives residual heat from the coals allowing you to keep cooked food warm, toast bread or melt cheese etc. 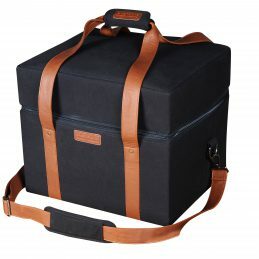 Ideal for catering on the move or taking on your holidays. 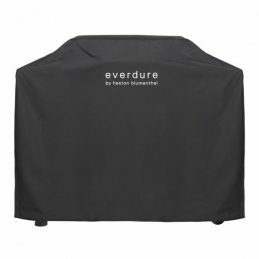 Multifunctional accessory for the Tabletop Grill, not only does the Wind Deflector help protect your barbecue from the elements, it also allows for the grill to be placed at multiple different heights. 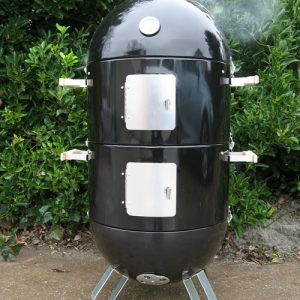 Stainless steel frame with stainless steel skewers twisted on one side. 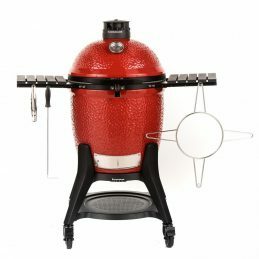 The skewers are placed in the notches of the attachment and their shape allows continuous 360 ° fixation.